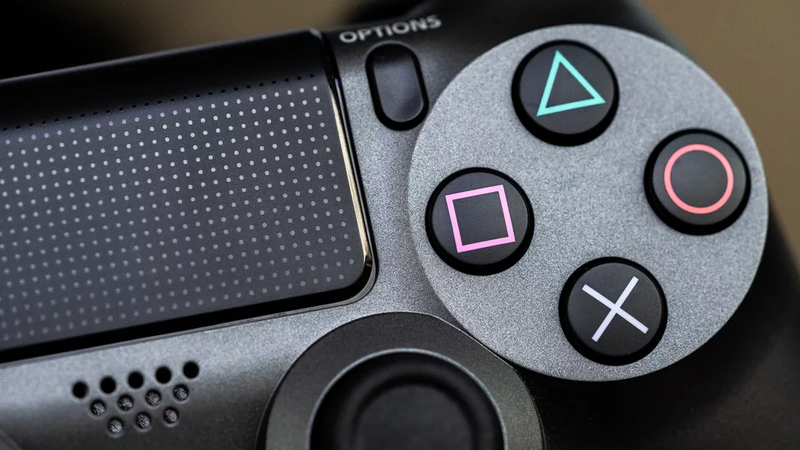 Yesterday, Sony announced PlayStation Network name changes were officially ready for primetime. While a lot of people might have crappy user names they want to get rid of, they might not be sure what to replace them with. Fortunately, PlayStation provides suggestions. Most are terrible. Some are secretly amazing. For some people, a new PSN name might be obvious. Former Kotaku editor-at-large and current Splitscreen co-host Kirk Hamilton made his a Bloodborne-themed play on his name, something he’d been waiting to do for approximately a decade. Others, like myself, are looking for inspiration. My current PSN name is “gatchattack,” something one of my friends used to call me in high school. Why? I have no idea. But when I was creating my PSN account it seemed cool, a story familiar to many by now, nearly 13 years after the PS3 originally launched. Firmly in my early 30s and far from my high school graduation, I want something new, something that’s cool to me now. It’s been hard for me to choose. I’m the kind of person who sits down in front of a character creator, spends an hour making something terrible, and then ultimately just goes with the default. To help people like me, Sony offers the assistance of one of the most joyless account name generators I’ve yet to come across in the algorithmic hellscape we call the modern internet. Would you like to be fluffy383poison? How about menacing931lunch? Maybe rural-unit275? Based on my limited time messing around with Sony’s name generator, the suggestions all tend to be some combination of noun and adjective separated by dashes, underscores, and numbers. As far as I can tell there’s no real logic to what it sticks together, although I’ve found it to be fond of certain words, generating them more often than others. The generator likes “jaded” a lot, as well as “riotous,” while in terms of nouns it has a soft spot for “debt” and “crib.” Sometimes the combinations are so soulessly automated I can’t help but chuckle, momentarily hovering over the most absurd ones out of some weird desire to embrace the nihilism of our future robot overlords. I almost chose broken_yam469. So many people have spent so many years bound to terrible user names, it’s only fitting that Sony now suggest they bind themselves to another one.